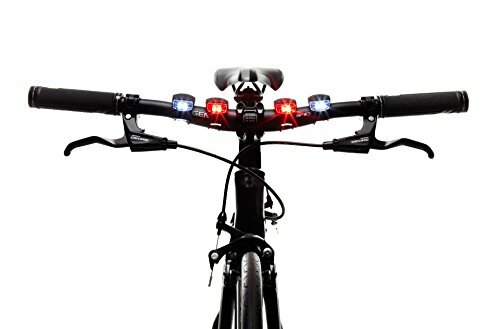 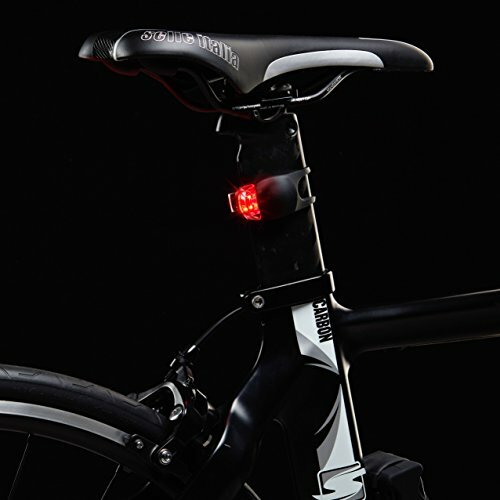 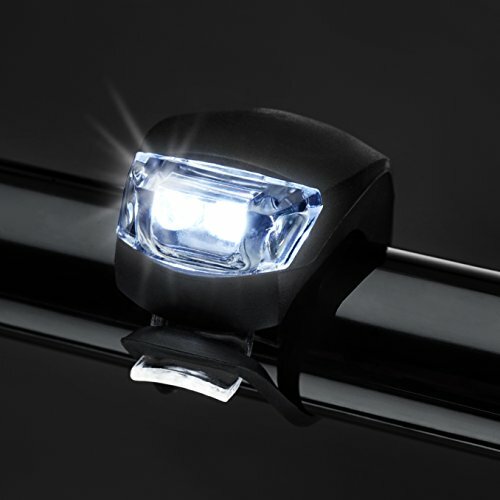 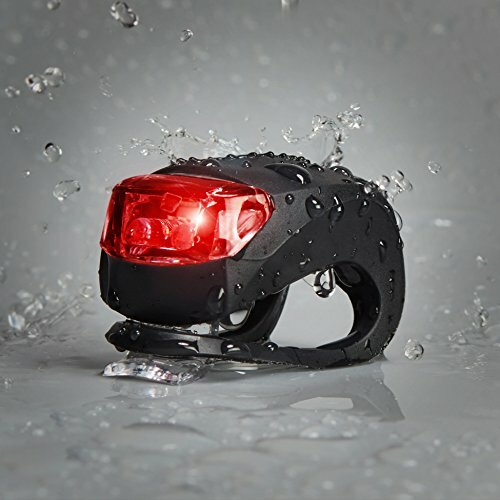 Made from high quality waterproof silicon these great little versatile lights can not only be used on you bike but almost anything else you can think of to attach them to. 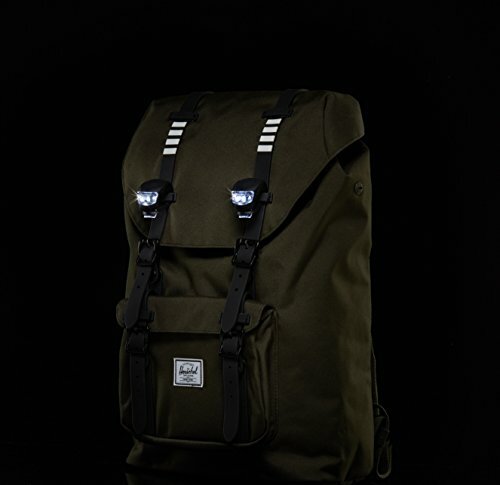 Pushchairs, schoolbags, coats – the possibilities are endless. Utilising a simple but effective wrap around design you can quickly remove them when not in use. 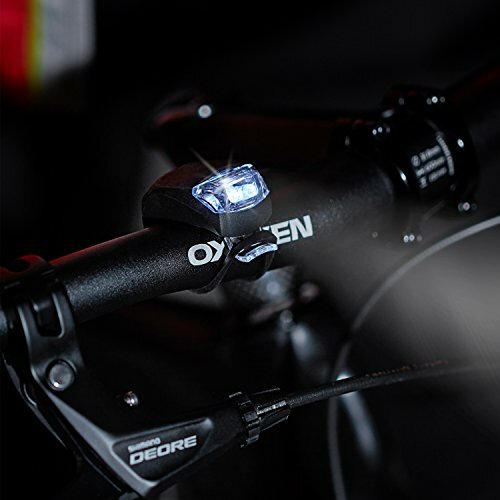 Powered by CR2032 batteries (included) which are easily replaced should you run out of power, these pocket size lights will make you highly visible to others at night without being cumbersome and getting in the way. 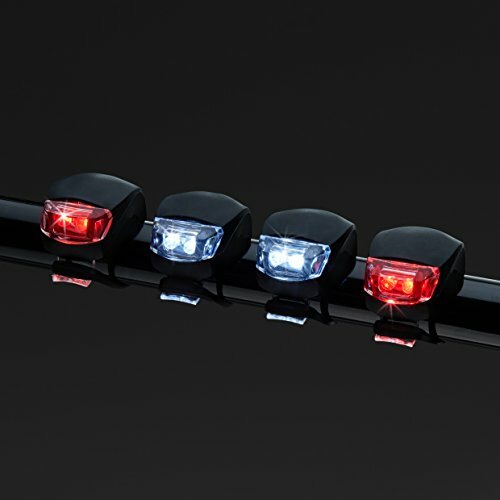 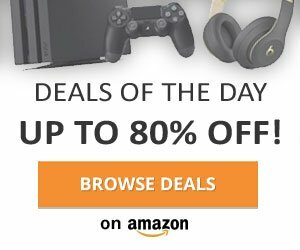 Each light features three different lighting modes that you can switch between by pressing the unit – constant beam, slow flashing and fast flashing to suit your needs. 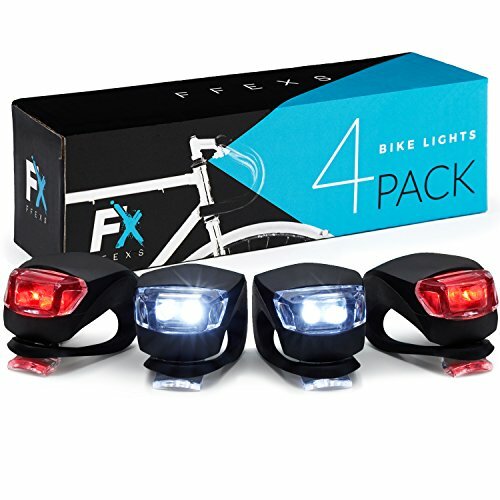 You’ll get two pairs of each colour (2 red and 2 white) making sure you’ll have spares at all times.